RAM Phone Mounts are designed to secure phones of all sizes and models to your vehicle, allowing you to stay connected and completely hands-free with a well-protected device even in the most rugged terrain. 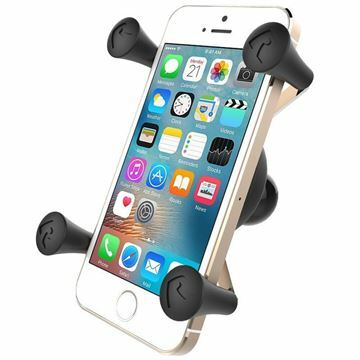 These designs are adjustable so that if you ever upgrade your phone or vehicle you can continue to use your RAM Phone Mount. Pairing with RAM Mount Components lets you adjust the angle and positioning of your phone for safe access at all times. 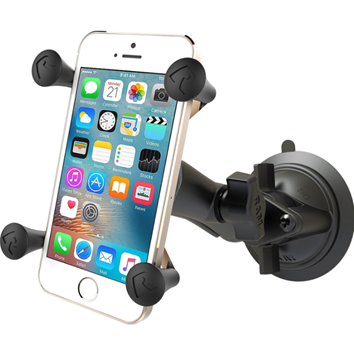 The possibilities are truly endless and if we don’t have the phone mount you are looking for in stock, contact REDARC and we can help you find an alternative solution. 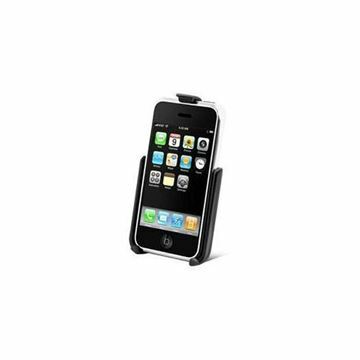 The RAM-HOL-AP6U Cradle Holder for iPhone 3G/3GS holds your iPhone 3G or 3GS to be easily used in your vehicle.